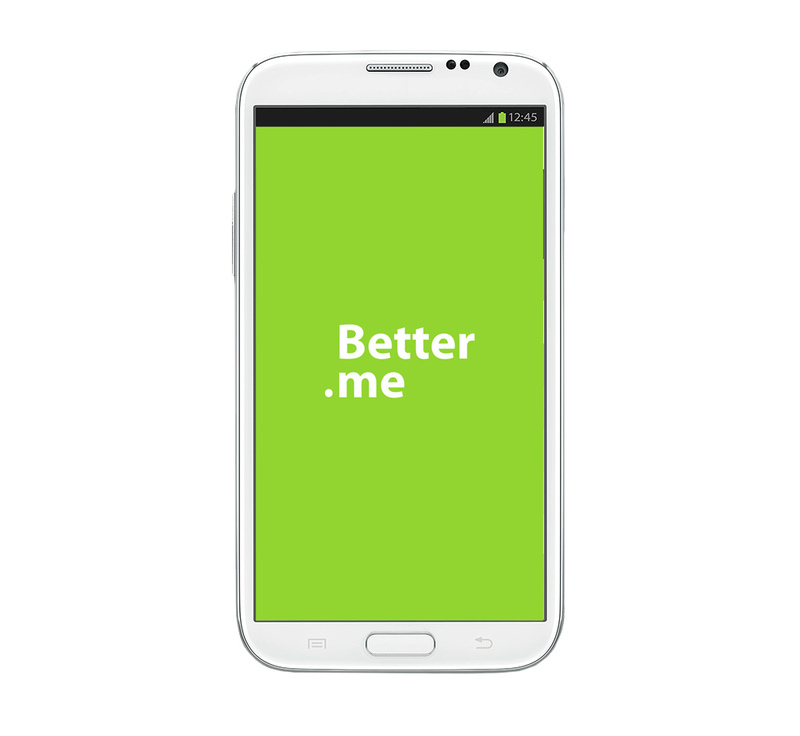 Graphical interface for Better.Me – mobile app for easy diet management. 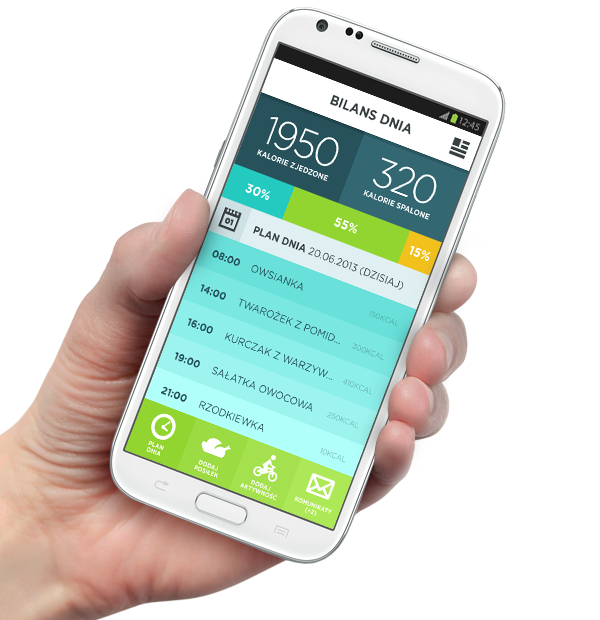 Company PLEuropa asked us to prepare a minimalistic and user friendly design for their mobile app. 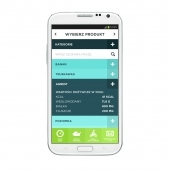 We quickly decided to try flat design, and the results were awesome!